This wonderful woman, who sadly died in 1998, was a life-long advocate for animals. She writes in her book Sensible Pets and Silly People, referring to activities with her childhood friend when she was 5 years old: “… I do not think there was any crime we would not commit for an animal. 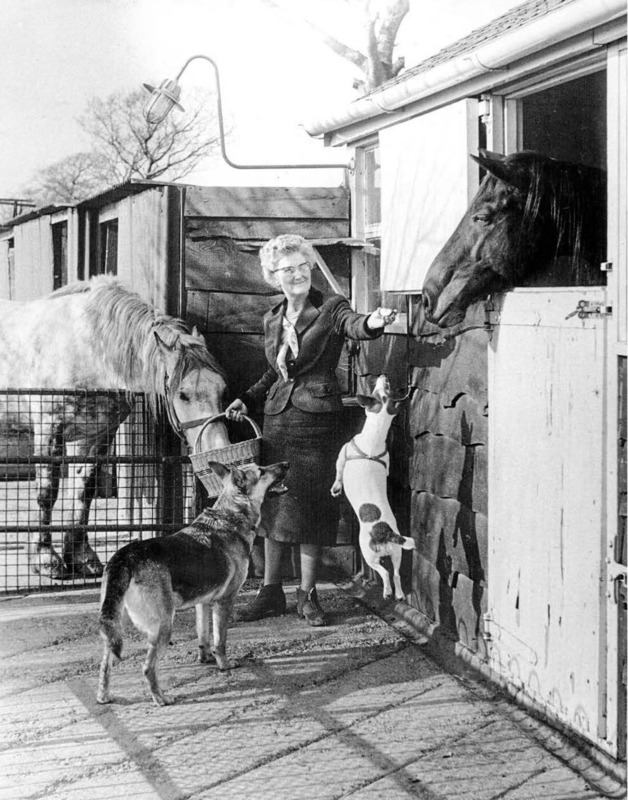 We were always prepared to do anything we could to reduce the sufferings of any animals that came our way …” She went on to found Raystede Centre for Animal Welfare , in the 1950s I believe, and tirelessly continued as she had begun – saving all the animals who needed her. Heartbreakingly the hosts behind have dropped the banner and let her down horribly. How dare they? How dare they betray her life’s work? How dare they betray the animals? How dare they do it in Raystede’s name? This entry was posted in Animals, Truth, Vegan and tagged animal cruelty, animal rights, animal sanctuary, animal welfare, Animals, campaign, Raystede, vegan. Bookmark the permalink. ← Please Help With This Petition To Get Raystede To Go Vegan! I always have so much fun camping out in your blog because there are so many beautiful animals! Hope all is well with you and yours. God bless her soul, and you too, for the value that you hold for all the living. For some reason it won’t let me sign. I’be signed Change.Org petitions before so unclear why not. Is this restricted to people in England only?